The Zoo in Ahtari was more like a nature park. We were so lucky as we got a private tour after hours. It’s funny visiting an animal park at ten in the evening when it looks like morning outside. Most of the animals were awake, so we were so lucky. 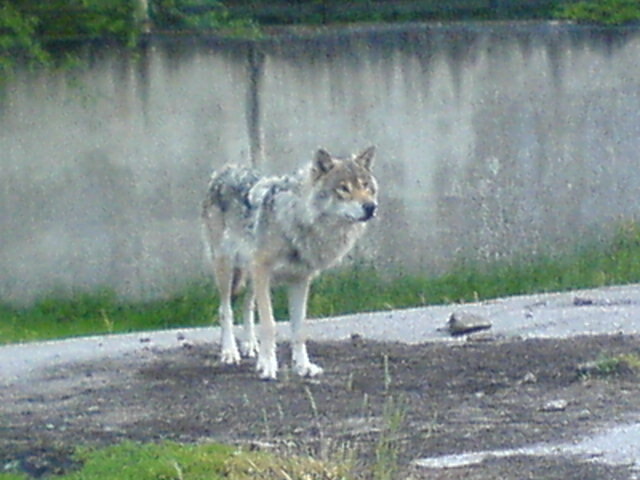 The trainer even let us go into the wolf den, so we got to be very close to some beautiful wolves. So, fur – where does it belong? I don’t own any fur, but I do have a beautiful leather jacket from Harriet’s Muse? Growing up in Canada I saw lots of fur coats. I love fur; it’s so beautiful, but is it worth it? I know all the reason we don’t want to use or wear fur, but I don’t really know the reasons supporting fur. Except luxury, I don’t really know much about fur manufacturers or the industry. It’s something that i’ll have to read more about. 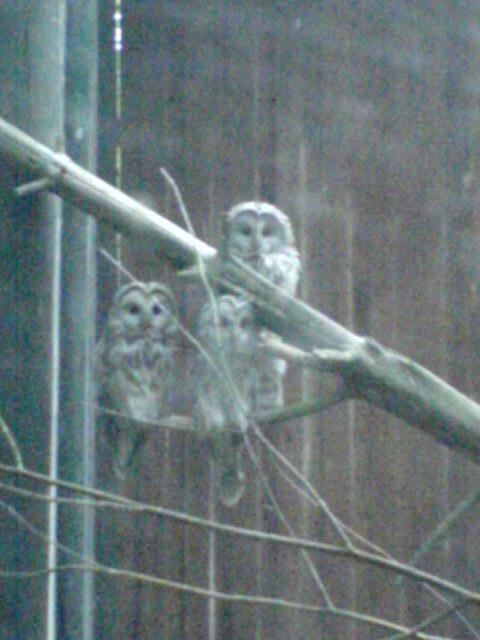 I loved the owls. They are just so mystical. There are lots of great fake furs around though. Do you know any of them? I think I need to make a list. Harriet’s Muse Back Stage at Vauxhall Fashion Scout Back stage at Harriet's Muse's show! What a success!